Welcome to Musehelix, the best turntable reviews on the web. 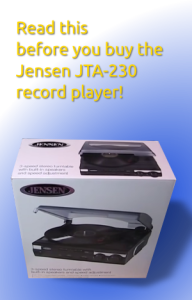 Our mission is to help you find the best record player for your needs by providing you with detailed record player reviews, informational articles, buying advice and product comparisons. 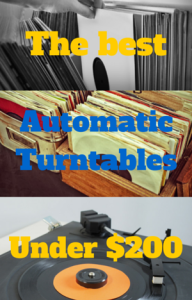 Researching turntables can be a daunting and time consuming task. We are here to make your life easier and your research a pleasing experience. We do all the hard work for you. We carefully research each product, we read over user manuals in their entirety. We read and analyze consumer reviews and ratings. We also read all the forums we can find. Finally, we compile this information and present it to you in a clear and easy to read way. This website was designed with ease of navigation in mind so that you can easily find what you are looking for. On top is the main menu where you’ll find the most important sections of this site. On the sidebar, you can find recent posts, comments and categories. Every content page has a Table of Contents at the top of the sidebar for easy access to the article sections. You can always use our search box too. 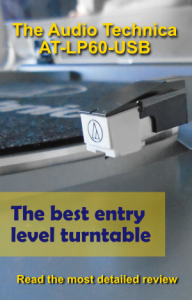 If you are new to vinyl records and phonographs, the first place we recommend for you is our Turntable Buying Guide. You’ll find great information. On the footer below you can find our sitemap, contact form and legal stuff. 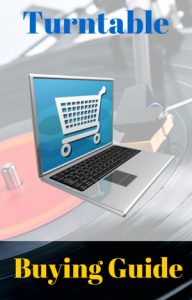 You can find a list of our detailed turntable reviews by clicking on the tab labeled “reviews” on the main menu bar. Reviews are also organized by price ranges. Click the corresponding tab for this purpose. We are constantly updating our website, so if you can’t find a product review, come back later, we are probably going to add it soon. Feel free to send us a message requesting a review for a specific model. Or you may give us suggestions for articles that would be interesting to you. We’ll do our best to grant your requests. 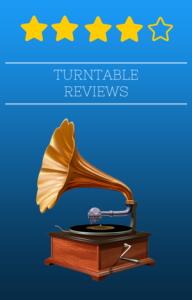 If you want to know how we compile our reviews and our criteria for rating, you can read our article Record Player Reviews. We know how difficult it is to juggle through all the information you collect from the web. After many reviews its easy to forget the features and the look of different products. 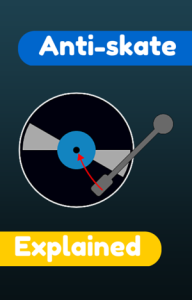 So we have put together a comparison table that gives you a quick overview of each record player and their features. You can sort the table or write in the search box for easy filtering. I recommend you concentrate on those features that are important to you. Maybe you need an automatic turntable, or a certain type of cartridge. Just click the tab labeled “compare”, to access this information. 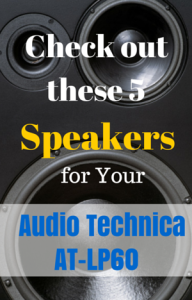 We want this website to be your primary source of information about anything related to phonographs. So we keep adding valuable information like tutorials, buying advice, news and more. Look on the sidebar for categories like Articles and Buying Advice.